Everyday, a word that is so common as everyday itself. For some it is monotonous and mundane, for some it is hope and survival, for some it is just another day that they are not even interested in. Everyday, is an under-cherished phenomenon in our life and we don't even pay a heed at making it interesting, not even looking for the positives in it, but there are some who do and they admire it, appreciate it, make memories of the everyday life and preserve them for eternity. Sometimes, you find happiness in the smallest thing that would have happened in your everyday and we should always be on the lookout of happiness, because what else do we want in life? (All those who thought money, please work more :p). Cherish the everyday life and life will be cherished everyday. I recently read Aerogramme and Other Poems, a collection of poems by poet Nivedita N. In this collection there are 18 different poems which are closely related to the everyday life, there are chances that you might have missed on realizing or observing these things because you were busy, caught up with work or something else but the poems will make you relive the unnoticed moments. 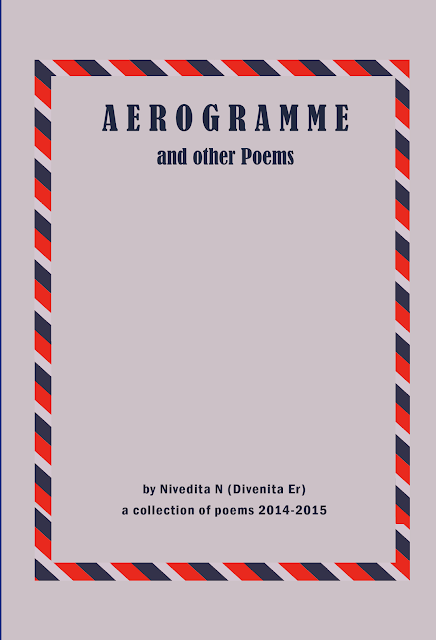 Nivedita N has dedicated this book to all the poets and to be poets from around the world. I found the title of the book, Aerogramme, very apt for the book and the book cover is in line with the same, but the cover of the book could have been more creative and better. Every single poem is different from the other, but is about the memories that one has and captures from the everyday life. The title poem, Aerogramme, is about the longing to meet someone, waiting to know about the arrivals and more importantly the whereabouts but failing to know the same, the only thing left is hope. It personifies the pain of separation. The first poem of the collection, The Sunshine Cafe, will make you relive the moment of an early morning breakfast at a cafe right from ordering from the menu to wondering if you would want to share something with the strangers. The last poem of the collection, My Grandfather's Desk, is adorable pleasant that will make you recollect the moments spent with your grandparents. Another poem from the collection that I personally liked was, Spider Web, which narrates the relation between the web that the spider builds in our house and the virtual web that we are entangled in. 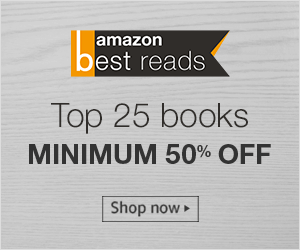 Other poems of the book, Aerogramme and Other Poems, are equally beautiful and relatable. I would recommend this book to anyone who loves reading poems and wants to read something that is so much from the everyday life.